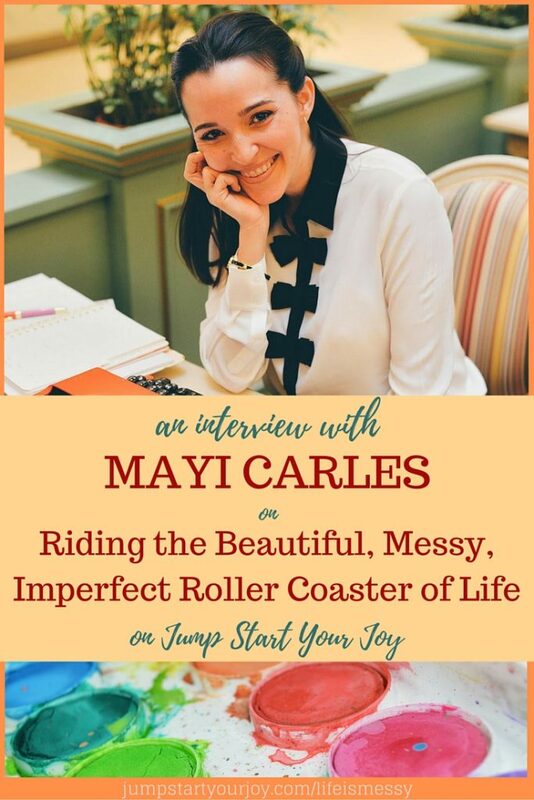 I’m so excited to share the interview I had with Mayi Carles this week! 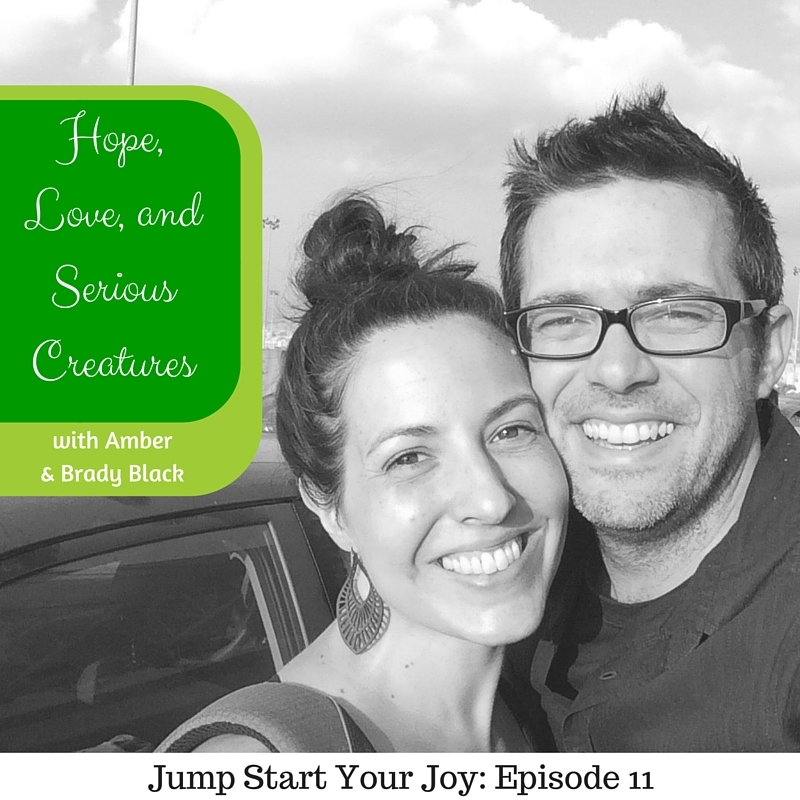 She’s one of the most upbeat and authentic people I’ve met, and I have to say, I could tell we were going to have a great conversation from the moment we started emailing. Mayi is an artist, an illlustrator, an author, and a teacher. 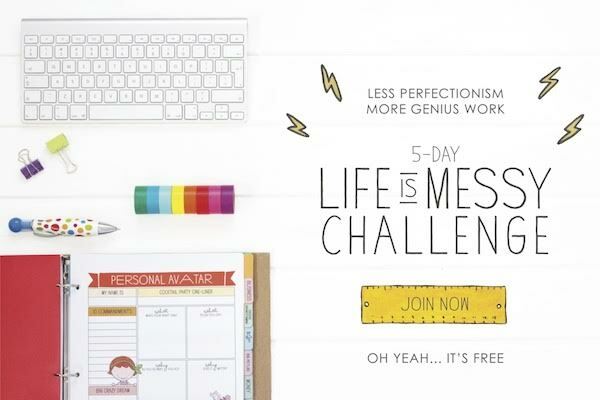 She created her “Life is Messy” planners and after they were wildly successful, she went on to create an course around them. 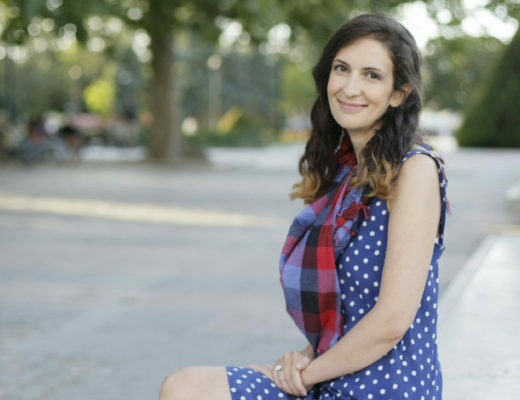 As an artist, she’s created something for other artists and creators, and it’s her open, honest, and real approach that makes her so relatable. As a “recovering” project manager I love the way she seamlessly integrates her playful creative side with a planning side. Plus, we chat about owning costumes, red velvet cupcakes, and sprinkling pixie dust, and roller coasters. [9:00] Being honest about the “messy middle” and what real life looks like, in all of it’s imperfect ways. [15:37] Mayi’s life is messy planners and how they are a perfect blend of project management and creativity, and practicality. [16:35] Mayi’s family life and her parents (who are a lawyer and a chemist) have been very supportive throughout her career. [17:45] The inspiration behind Mayi’s planners: She created something for herself, and it’s a planner for artists (anyone who creates) for artists. [22:16] Mayi’s reflections on how to be a mother, and have a business. (hint: it’s hard, and she does it by focusing on one thing – either her daughter, or her business – at a time). That sounds like it’s going to be an awesome episode! I can’t wait to listen to the entire show. I love planners, so I am definitely going to check into the planner bundle. 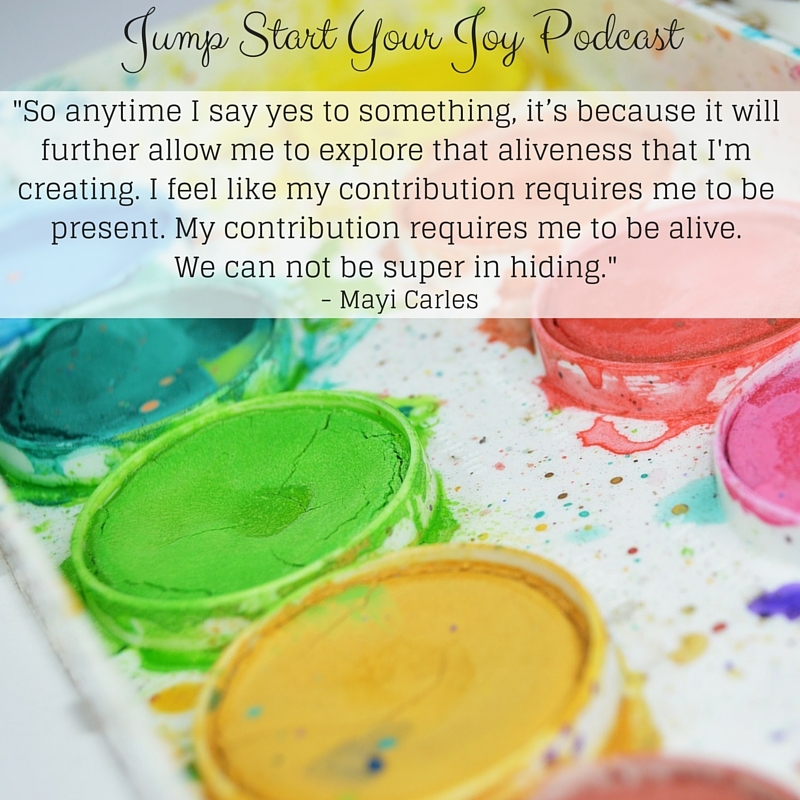 I love the quote, and I paraphrase…anything I say yes to is going to further allow me to explore my aliveness. Sounds wonderful. I will subscribe and be listening when it’s up. Thank you for inviting me in. I totally love planners so I’m off to check out the details on this one! It seems like I discover a new planner almost weekly!!!! Will definitely be listening – and I love that part of the quote ” We cannot be super in hiding”, This is so true.Planners are the best. I know, I loved that Mayi said that 🙂 It’s funny, “super heroes” are so confident that they wear spandex in public … there’s no hiding there, either! What a wonderful podcast! Thanks for sharing! I’ve been meaning to look for a podcast to listen to while I do housechores. Will listen to yours when I fold the laundry later. Thanks! I am obsessed with planners and keeping my life organized! I also really like how you gave an overview of the podcast with time markers…great way to see what’s coming during the podcast! Podcasts are so much fun to listen to. This sounds like a great one! I need a new planner. She sounds so upbeat and positive and I need a new podcast to spice up my playlist. Mayi seems like such a wonderful person. I always love how you leave the questions you asked, and the times they were asked. It makes finding details much easier! A great interview as usual! I have a feeling this is going to be a wonderful podcast to listen to. Being ourselves. it sounds so simple but not always simple to do. 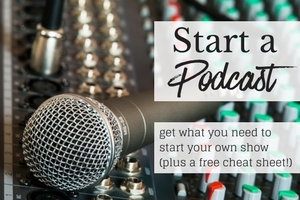 I’ve just started listening to podcasts when I drive or do my housework, so this is timely. Thank you. I wanna be a planner girl. I think planning and scrapbooking is overlapping each other so I want to learn more about how I can be a Planner girl better. This sounds like something I need to put on my must listen to list for the car. Thanks so much for sharing. 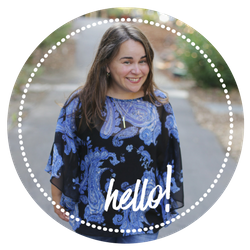 I love that she focuses on either her business or her child – that is something I struggle with. I always want to concentrate on both! Thanks for the invite super excited. I love that quote and I often feel that way! 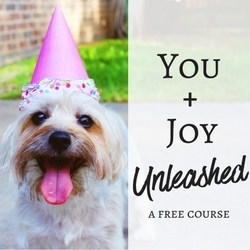 I am totally bookmarking this and coming back later! I can’t wait to hear the rest of Mayi’s interview with you!